Patrolman Eric Johnson was killed after being involved in an accident at approximately 3:50 am. He was returning from the Montcalm County Jail when his patrol car collided with another vehicle at on Michigan 46, east of Michigan 91. Both occupants of the other vehicle were also killed. Patrolman Johnson is survived by his fiancée, parents, and sister. Your heroism and service is honored today, the 12th anniversary of your death. Your memory lives and you continue to inspire. Thank you for your service. 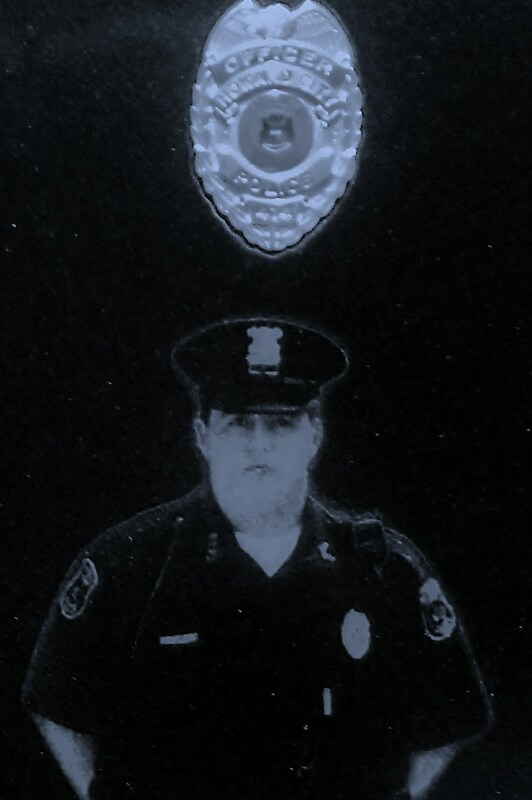 My cherished son Larry Lasater was murdered on April 24, 2005 while serving as a Pittsburg, CA police officer.